IPG Paintballing have recruited hundreds of Kiwis and Aussies into their company with the offer of weekly pay and free rent being a major draw card! If you have a British passport then you can even go to their Dublin, Amsterdam or Stockholm office to visit for a few weeks while still getting paid every week. If you love meeting and speaking to new people then call Terence now on 07340 546 126 for more info or drop us a message and we will call you back. Check out https://www.facebook.com/ipgrecruitment/ for more info. Kiwis in London shared an event. We're bringing Kiwi legend Jordan Luck to the UK for the first time in 10 years and he and the band will be playing ALL their smash hits and Kiwi anthems at the Clapham Grand this October! Spring/Summer 2019 - Crewsaders are hiring! Apply now for nationwide opportunities with the most rewarding EVENT CREW in the UK. Not yet booked your trip to Royal Ascot to see Queenie and a day of drinking/races? 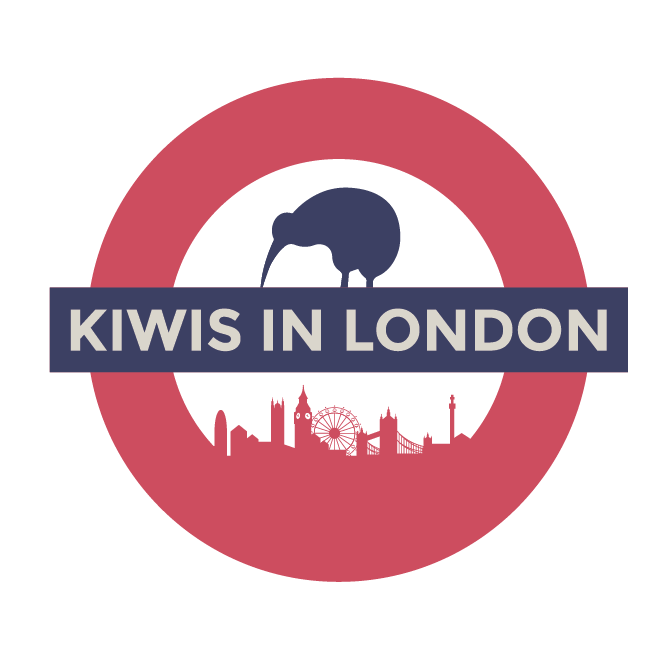 Get to it and join Kiwis in London and Stoke Travel for an awesome day out! Throw on your smart gears, look sharp and we’ll see you at the races! BOOK at this link – don’t miss out! Use code KIL when booking! Sugarman Education have supplied assistants to schools across London for 15 years. We have a HUGE number of classroom assistant vacancies available. Positions range from day-to-day, full-time, part-time and permanent. So there is something for EVERYONE and payment is weekly. We work with Primary, Secondary and SEN (Special Educational Needs) Schools right across London. Get in touch NOW to find out what we can offer you!